GTRC excels in developing and maintaining strong relationships with key business partners, community retailers and customers within Kuwait. Its success is rooted in its ability to understand the requirements of the local marketplace and customers, the dynamics of competition and retailers, and lastly, the importance of an effective value chain. Business strategies are oriented towards attaining higher customer satisfaction by offering seamless services. GTRC understands its success is a direct result of maintaining business strategies that are committed to quality and customer satisfaction. Over the years, GTRC has grown to represent some of the world’s best known brands. Our sales capabilities ensure that we cover and penetrate the entire market by directly calling on the various trade channels. 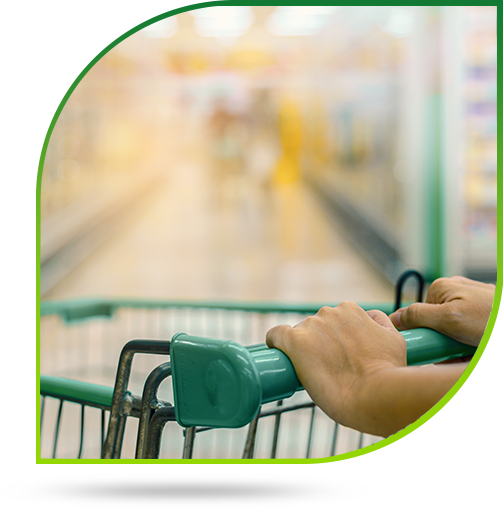 Our sales organization has vast knowledge of the Kuwaiti market and is committed to providing quality service to both our customers and suppliers by dealing with a wide spectrum of different store formats such as hypermarkets, supermarkets, self-service stores and grocery stores, covering every corner of Kuwait. Our coverage also extends to non-traditional channels such as hotels, restaurants, clubs and other recreational outlets. The quality and motivation of our management and staff, and their dedication to partner with both our suppliers and customers, have contributed to the growth and financial strength of the business.